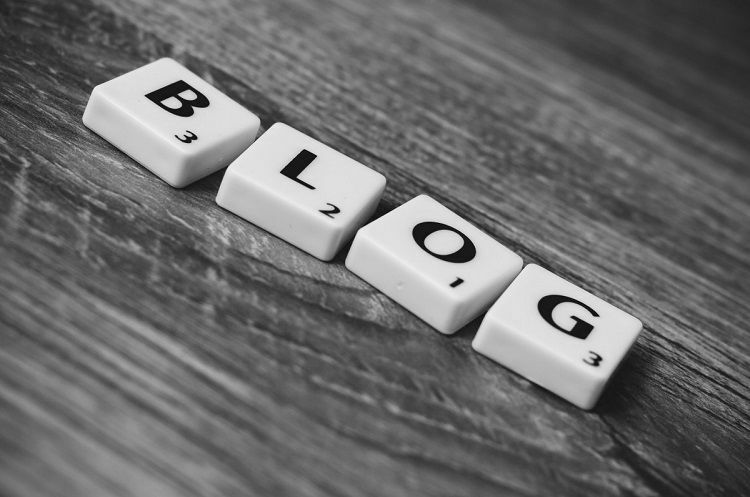 You may be writing the most engaging, informative, useful blogs in the world, but if no one sees it, the time you have invested in it will be wasted. To get the best results, there are a few tricks worth picking up. To help people find your blog when they are searching online, you need to get the Search Engine Optimisation right. The starting off point is making sure it has relevant keywords in the content (read more here), but having got the content right, you then need to optimise the on-page SEO. Most blog posting services offer the ability to tweak your blog by giving an SEO title (distinct from the title you have written to drive people to want to read your post) and a meta description (the short summary that appears just below the url in online searches). By using these, your blog has a higher chance of being found by people carrying out relevant searches than those that don’t. Think about what people are searching for and the bits of your blog people are going to most likely want to read about. For example, if you are talking about business development, use that in the SEO title and the meta description. If you’re not sure which words will be most searched for, there are plenty of sites which give you analytics of most popular search terms on the internet. When you know what these are, it’s also a good idea to sprinkle them throughout the blog itself. One of the best ways to get your blog noticed is to promote it through your company profiles on social media. Don’t go throwing it out there without some thought though; you need to come up with some posts that are relevant to your audience and don’t just look like you’re trying to sell something. Chances are you have multiple accounts across different platforms so think about tailoring them differently; for example, LinkedIn and Twitter have very different users who are looking for very different things, so you need to adapt how you promote your blogs on the two platforms accordingly. Make sure your pots are personal; talk to the reader directly by using ‘you’ and ‘your’ to increase the chances of them feeling the post is relevant to them and so encourage them to click through to your blog. It’s also worth keeping a document with your social media posts and the links to your blogs as evergreen blogs (timeless articles that don’t date) can be promoted again in the future. Don’t do it too often though as this will just look like there’s a robot controlling your social media feeds. 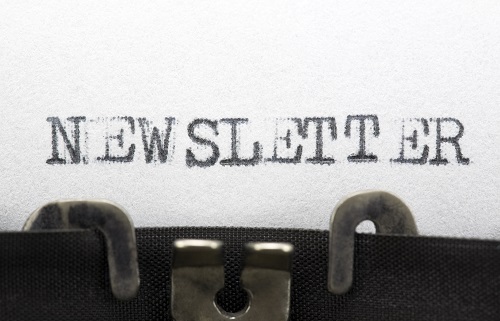 We strongly believe in newsletters for several reasons, a key one being that they are great for sharing your blogs. If your blogs are something that you know your contacts will benefit from, they’re more likely to visit your website more times. To create the greatest engagement with your newsletter (click throughs to your blogs), write a short ‘sell’ of your blog in your newsletter – something that portrays what it’s about (without giving the whole game away) and why your readers should click through. It’s also worth adding imagery as people are attracted by colour. If you’re looking for more people to view your blog, then these tips will help you get there. 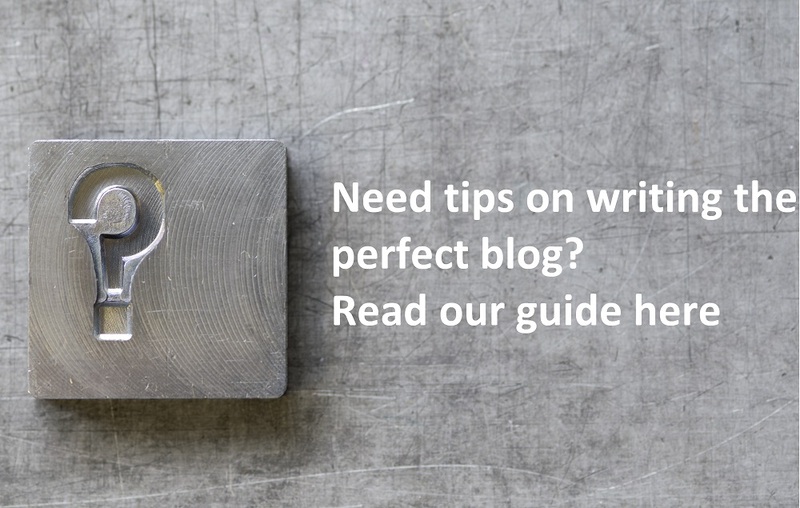 However, make sure your blog is up to scratch and read our previous guide on what makes a great blog here.